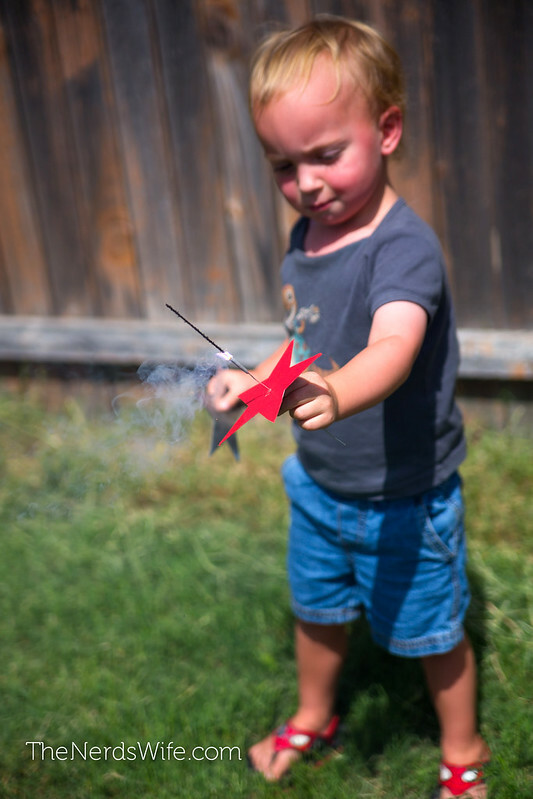 Growing up in East Texas, we always got to shoot off fireworks on the Fourth of July, and hand-held sparklers were my favorite. 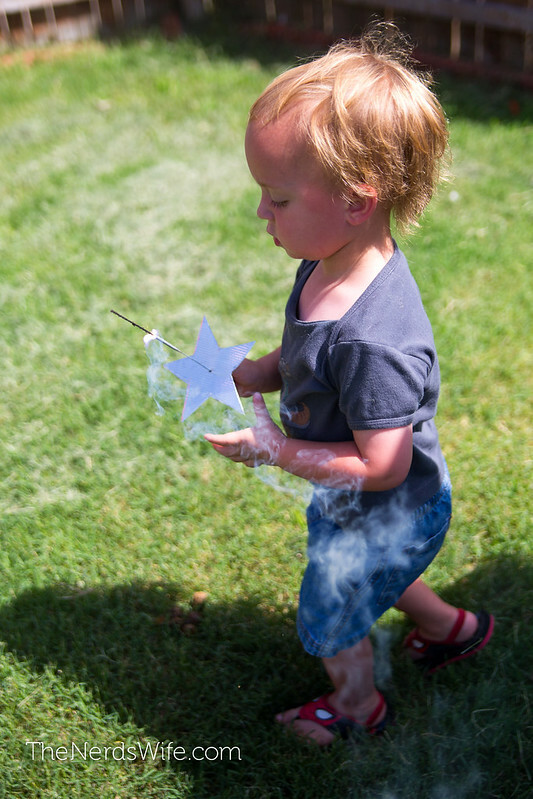 I’m really excited to continue that tradition with my son this year, and with these Star Sparkler Holders, I don’t have to worry about the sparks from the sparklers burning his fingers. Last year, we tried to do the whole “red solo cup” sparkler holder trick. It didn’t work so well. The sparklers slipped through the hole in the cup and my nephew ended up with some singed fingers. Not good. 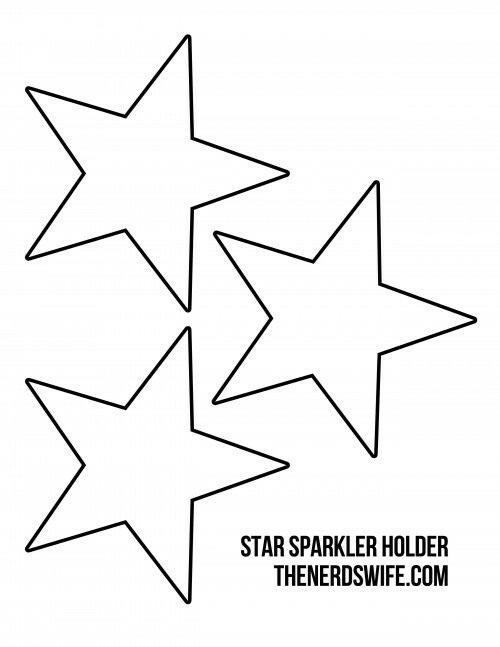 These Star Sparkler Holders work so much better! They are covered in Duck Tape, so they aren’t flammable. 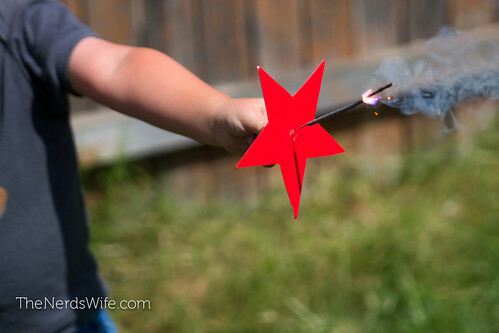 And you have much greater control over the size of the hole that you make for the sparklers, so you can make sure that it won’t fall through and singe fingers. 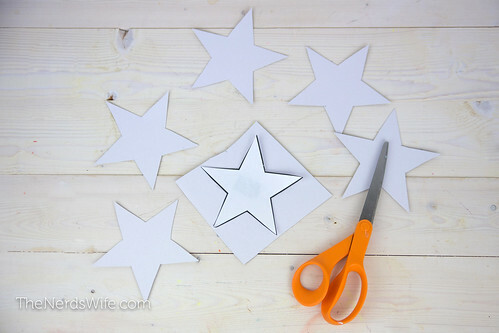 Print out the Star Template and cut out the stars. Tape the templates onto the cardboard (a cereal box would work great for this!) and cut out the stars. 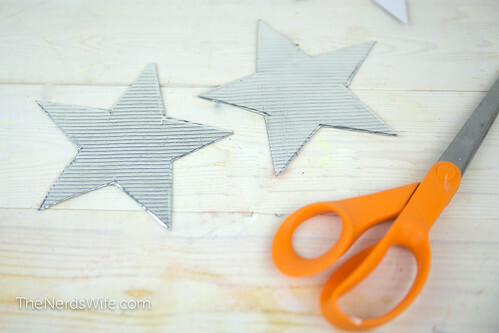 Remove the backing from one half of a Duck Tape sheet and place two cardboard stars onto the adhesive. 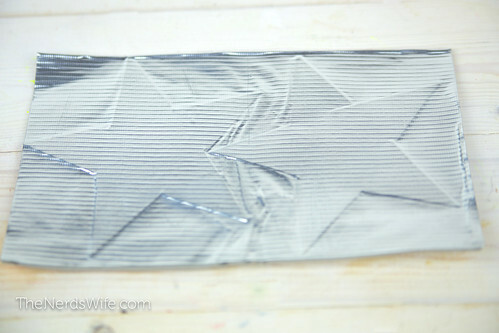 Fold the Duck Tape sheet in half and press firmly to seal the stars inside. 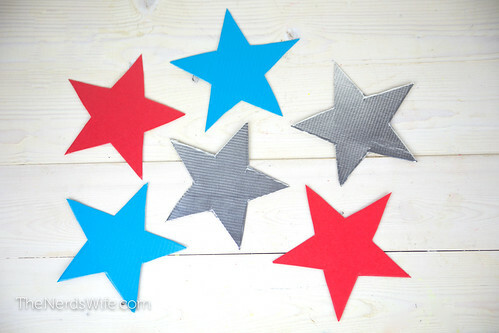 Cut out the stars from the Duck Tape sheet. 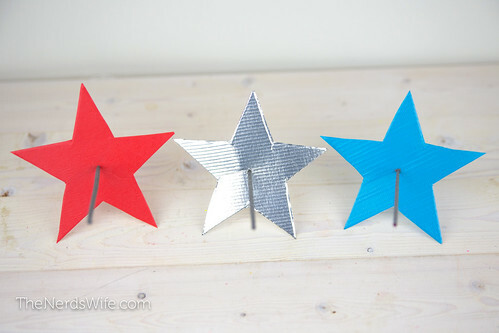 I made some blue, red, and silver stars for our Fourth of July celebration. 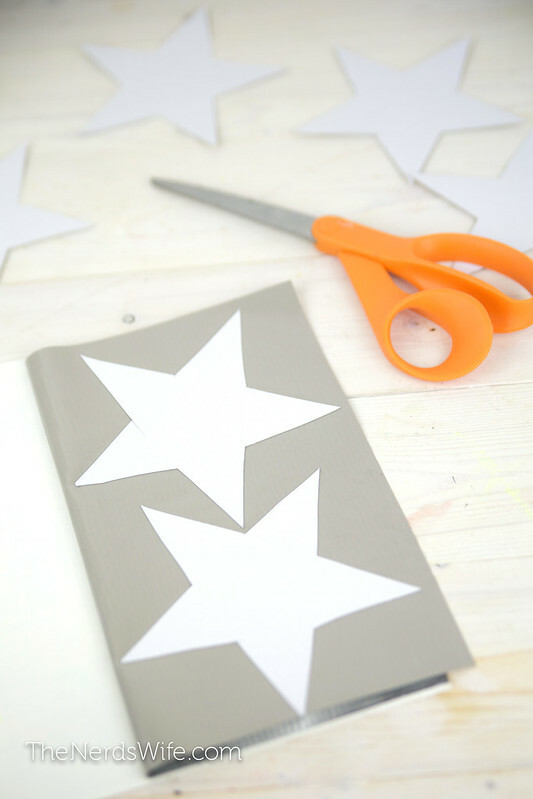 Using a very sharp knife, poke a small hole into the middle of each star. I started the hole with the knife, then used the metal end of the sparkler to finish sticking it through. That way, the sparkler was stuck into place. 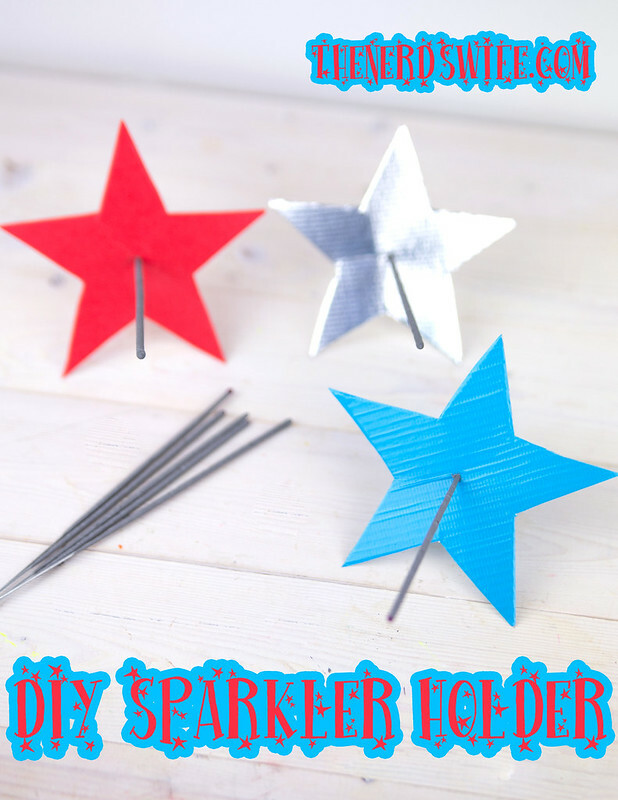 Not only do the DIY Sparkler Holders prevent the sparklers from burning fingers, they look super cute and festive! 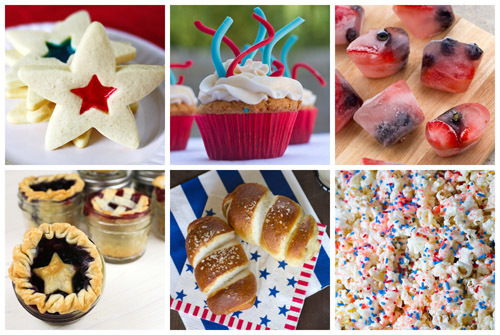 Don’t miss these yummy patriotic recipes! These are clever. 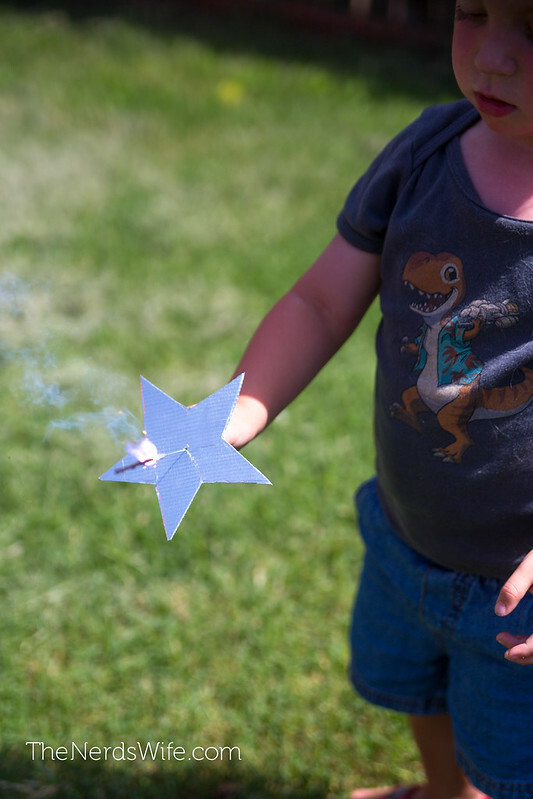 Once the sparkler’s out, the pretty star can be kept until the kiddo loses interest, or used as a decoration. I’m tempted to make some with aluminum foil tape on one side for extra sparkle.